A charming and well maintained lake that has been established over 10 years. The water is stocked with carp up to 30lb, stunning bream to 7lb, tench, roach, rudd and a few other fish species. 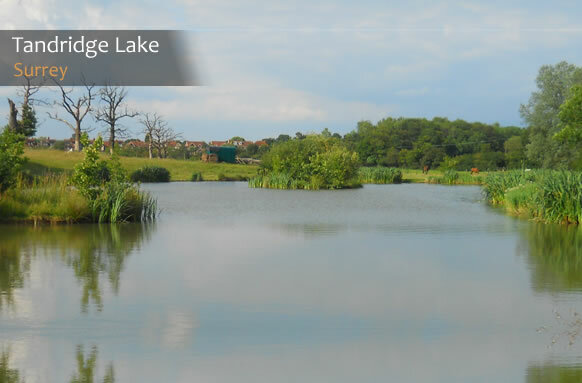 Tandridge prides itself on being a friendly fishery.